Epic. 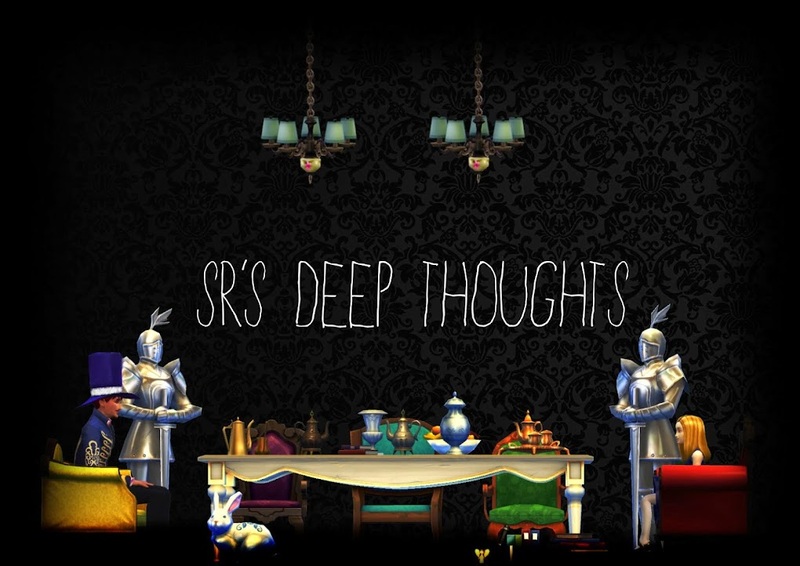 Humor, Action, Mystery and Nostalgia all captured within cutting edge 3D animation. 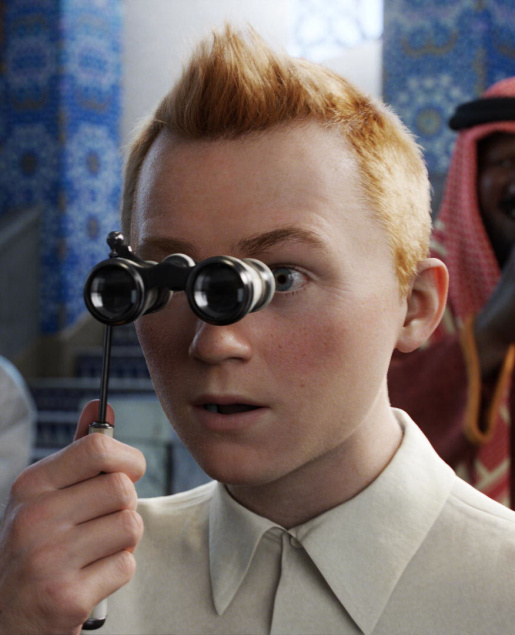 During some shots, you could have convinced me it was real footage If I didn't know it was animation, not so much the characters faces...as everyone has an over-size nose except TinTin who still looks 5 years old despite being 17. To demonstrate my point , look at this picture below, clearly an excellent animation. Now, block out everything with your hand except for the lower left corner so all you can see is Tin Tin's hand....If you didn't know better you would think it were real, the same is true for many different features on most of the characters (except for the dog snowy). It's very hard to distinguish which features actually make it look animated. 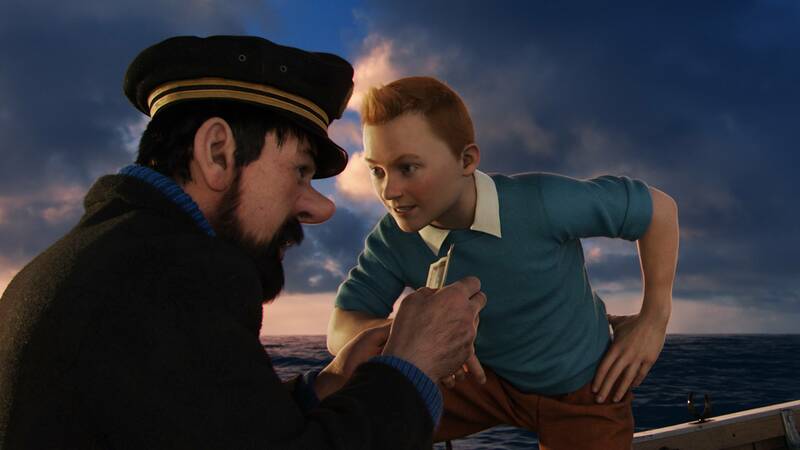 Oh and those of you wondering, the 'ginger tuft boy scout' is something Captain Haddock calls TinTin in the game. It's funny how dead a living room can be. Tally-ho! Come have a chinwag! It will be Smashing! Be kind rewind and follow me! Then know that I fully intend to buy you a stuffed animal at some vague point in the future.